Here are some powerful video screen capture tools you can use to record everything that takes place on your Chrome browser. 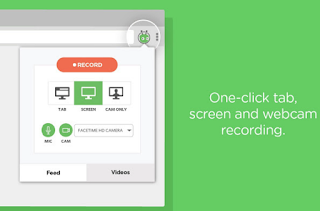 Some of them support desktop recording allowing you to record your screen and not only tabs (e.g., Screencastify). As a teacher, you can use these web tools to create educational video tutorials, step-by-step guides, explainers, presentations and many more. You may want to try them out and see which one works best for you. 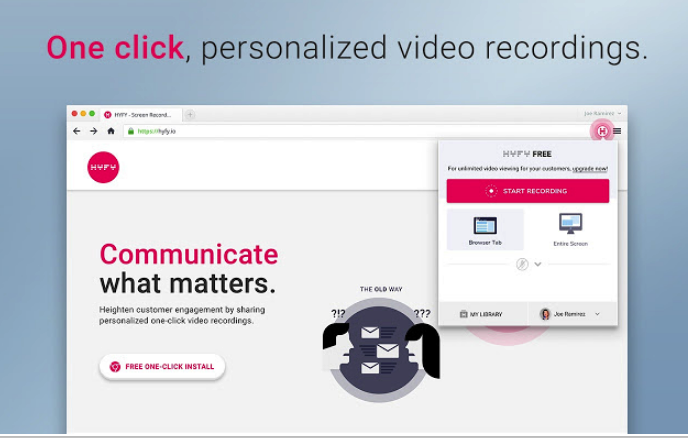 Watch this video to learn more about Screencastify. 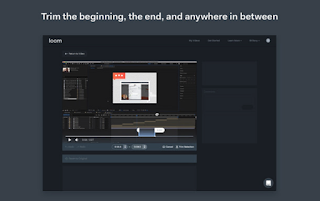 Collaborate and create videos with your students/team without any hassle. Track the engagement of your video, see how well it is performing. 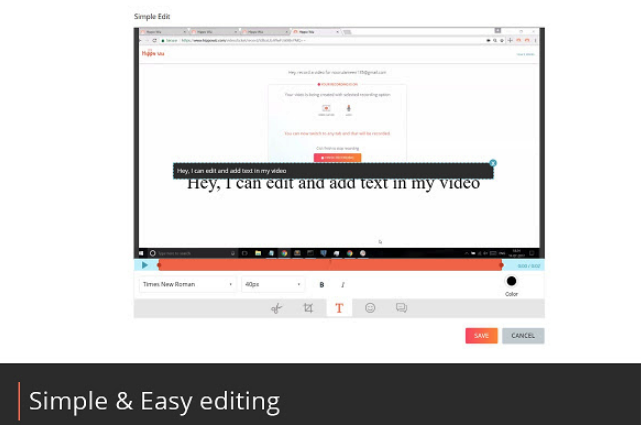 Edit your video with edit options like trim, crop, add callouts, emojis and tags. 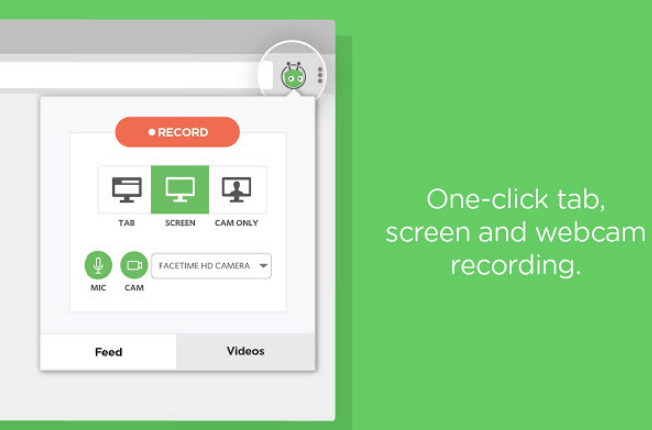 Focus, highlight and mark any part of the video in screen recorder. Add audio to your video. 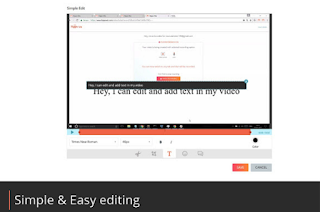 Stitch your videos as a part of the advance edit option. Add introduction or end cards to the videos. Protect your video with a password. Set an expiry date for the shared video link. 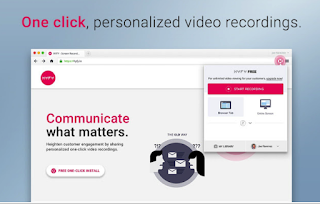 '‘ViewedIt breaks down communication barriers by allowing you to simply communicate with anyone through video. 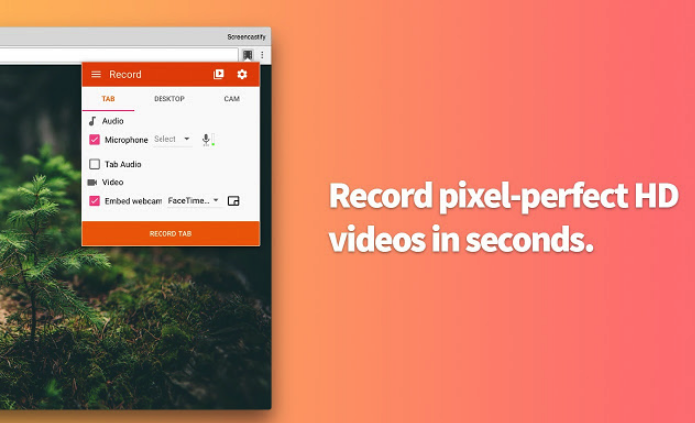 To make this as easy as talking to a friend, we have one-click screen recording, easy video sharing in email and social, and notifications when people watch your videos’'.